It's a Matching Grant Summer! 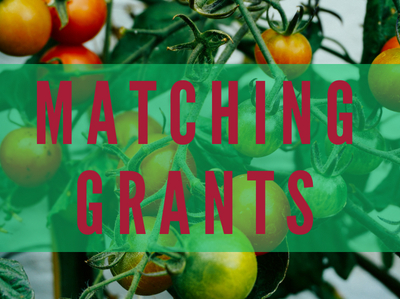 We’re so pleased to share that we have two matching grants this summer! We are so thankful for a $10,000 matching grant from the Richard M. Schulze Family Foundation! All gifts will be matched dollar for dollar, doubling your gift’s impact this summer. Don't miss this great opportunity to support ICA when we typically see a seasonal increase in demand for our services. This July, the Open Your Heart to the Hungry and Homeless (OYHHH) Challenge Grant will make your gift go even further. This grant is a proportional match, so the more donations we receive, the larger the grant from OYHHH will be. Our goal is to reach a $7,500 grant from OYHHH this summer. All gifts made to ICA in July will be eligible for both matches!